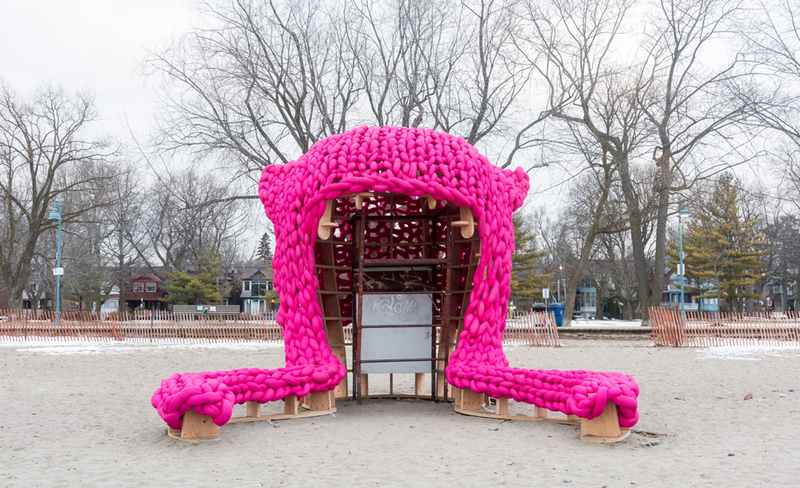 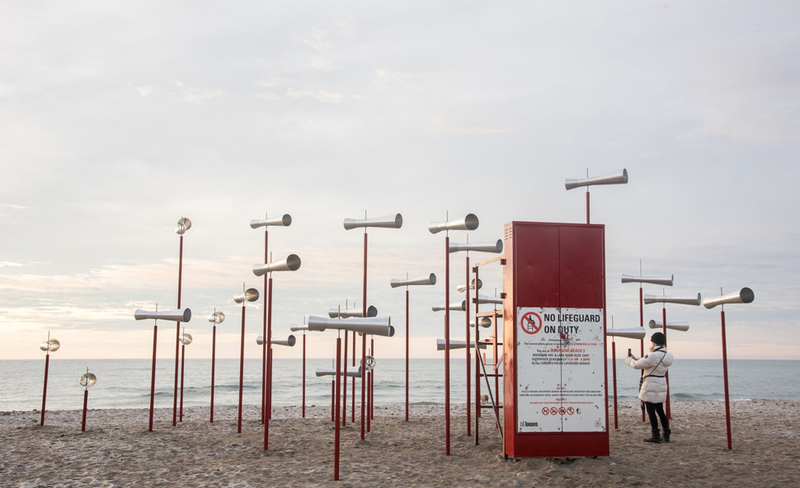 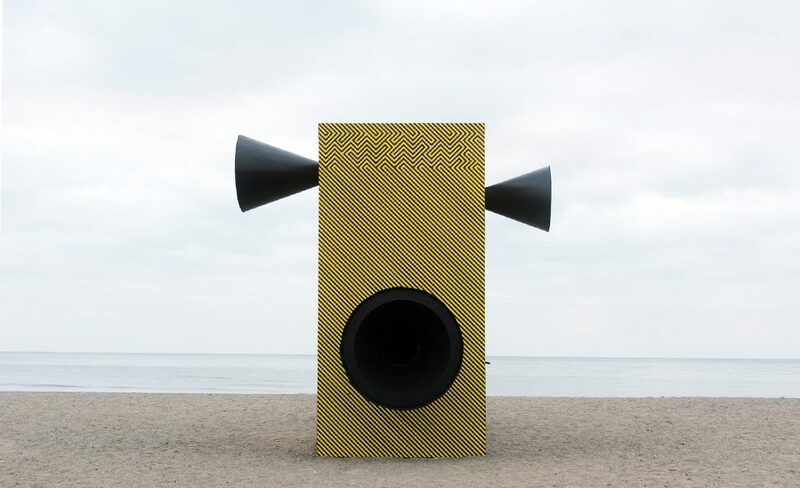 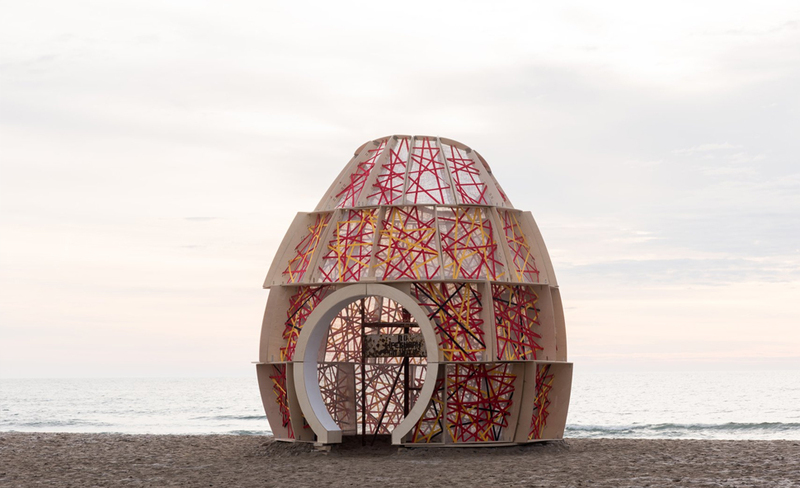 Winter Stations, the annual international design exhibition returns to The Beach this February. 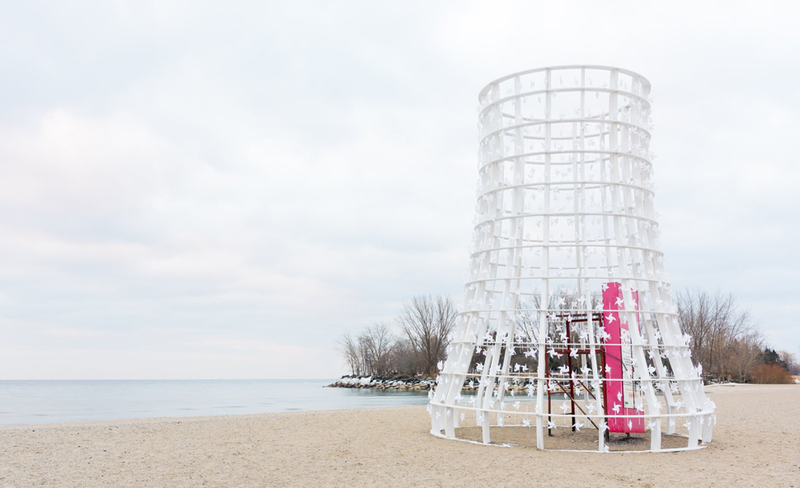 Seven winners from the US, Germany, UK, Netherlands, and Canada will be showcased along Toronto’s snowy waterfront. 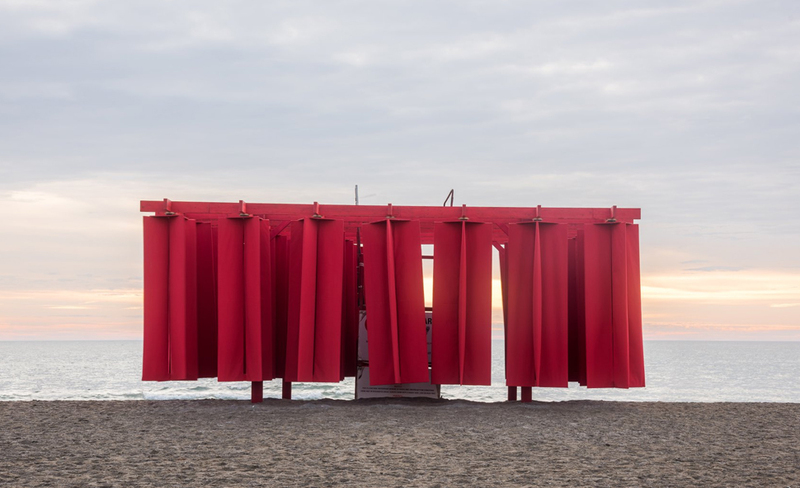 For its fourth year, Winter Stations’ central theme is RIOT – Violent disturbance; Uproar; Outburst of uncontrolled feelings. 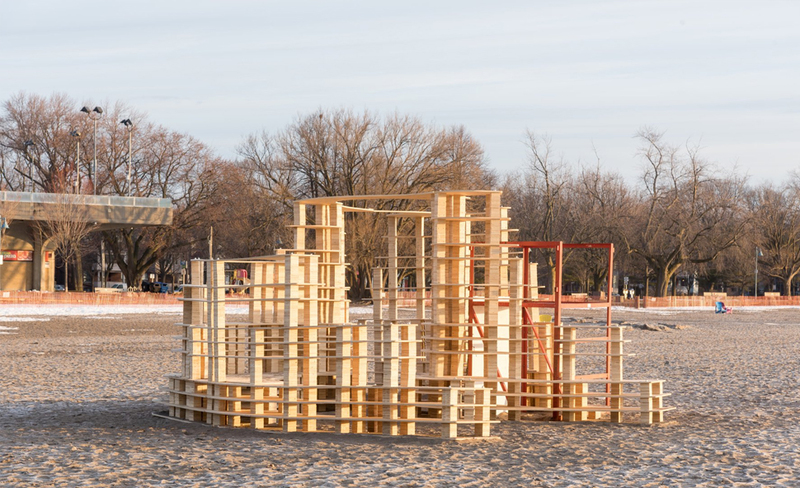 The exhibition takes place along Kew/Balmy Beaches and runs from February 19th (Family Day) through to April 1st, 2018.